Hotel Backwater Ripples is located amidst 7 acres stretch of land. The hotel is beautifully encircled with palm grooves. The hotel situated near the Vembanad Lake offers a stunning view of the Backwaters. 15 km from the Kottayam Bus Stand. 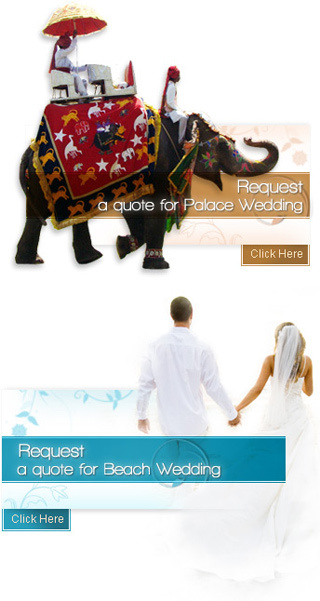 The hotel offers excellent venues for weddings. The Banquet Center Court of the hotel with an accommodation capacity of 1000 persons is ideal for big weddings. The lake front venue also has similar capacity to accommodate approximately 1000 persons. Backwater Ripples features 34 well adorned AC rooms to cater well the needs of guests. The rooms of the Hotel Backwater Ripples are well equipped with all the contemporary facilities and services to ensure guests a pleasant stay. Taproom : bar - serving an array of alcoholic drinks. International direct dialing telephones, special disability access, 24hr room service, desk, secretarial services, gymnasium, internet, sightseeing trips, cocktail bar, pool/spa, restaurants money exchange & travel, free parking, laundry, non smoking rooms.